Immaculate Mansion In Over 2.16 Acres Lot, Grand Entrance With Sculpture, Water Fountain & Circular Drive, Solid Concrete & Steel Frame, Walk Out Basement With Nanny's Quarter, Dance Floor, Bar, Sauna, Exercise Room, Party & Games Room, Tennis Court, Gardener's Apartment With Separate Entrance, 3 Tandem Garage. Elevator With Access To All 3 Levels. All Window Coverings & Elf's, 2 Cac's, Cvac, Alarm, Sprinkler, 3 Gar Openers, 2 Gb&E, Pool Equipment, Humidifier, Sauna, Hot Tub, 2 B/I Subzero Fridges, Cooktop, B/I D/W, Micro & 2 Ovens, Eac, 2 Washers & Dryers. 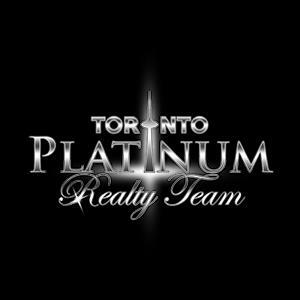 I am interested in 20 High Point Rd, Toronto C12, ON M3B2A4 (Listing ID # C3808269).